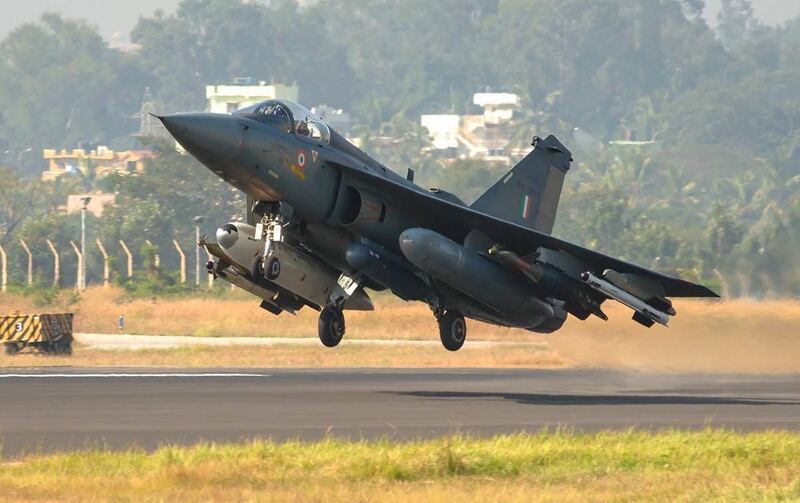 Tejas, a supersonic fighter plane, indigenously developed by various government and semi government organizations in India, has finally became operational. Two Tejas fighter planes had been inducted into the Indian Air Force, to be followed by several more such aircraft in next few years. Undoubtedly, it is mile stone in the history of Indian defense and technological capabilities, coming after the successful launch of GSLV rocket that placed a large satellite in the geo-stationary orbit recently. Hearty congratulations to our scientists, technocrats, and other teams that worked on making the project a success. Another feather in the PM Modi’s cap, a hard working prime minister that India is fortunate to have. Maximum speed of 2,205km/hour and at maximum altitude of 15,200m. The range of the aircraft is 3,000km. Weighs approximately 5,450kg, with a maximum take-off weight of 13,500kg. Electornic airfare suite, and others. Wish DRDO, HAL, NAL, and all others every success in their endeavour in making India self-reliant.